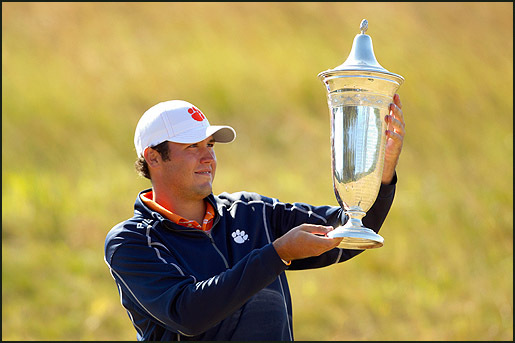 Each year the FSGA conducts over 45 qualifiers, more than any other state, for national championships held by the United States Golf Association (USGA). Players from Florida can attempt to qualify for nearly every one of the 14 USGA national championships held each year. Below is information on each national championship and how players earn their way into them. 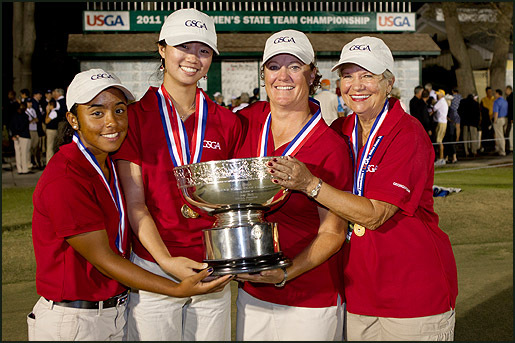 Click here to visit the USGA website.